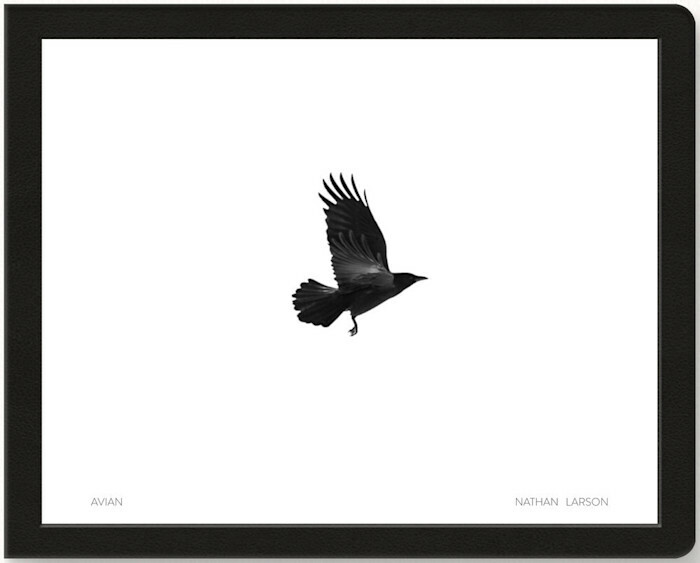 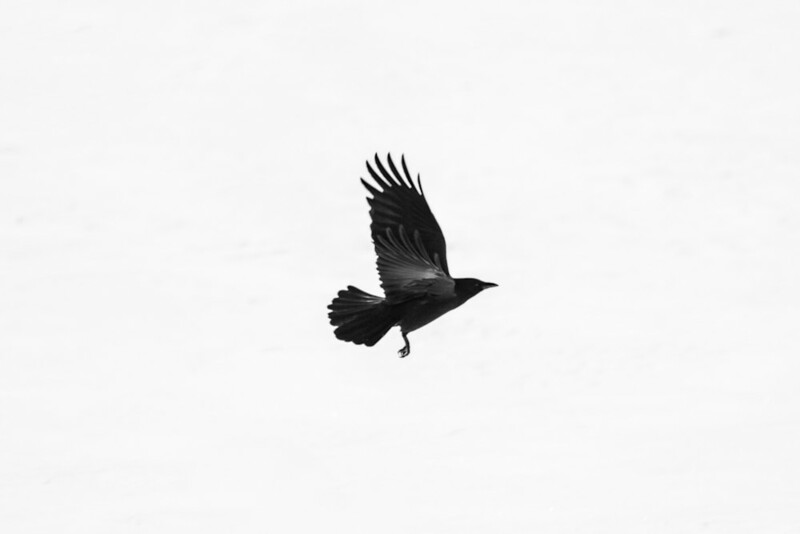 Avian is a limited edition book and print project created by photographer Nathan Larson. Avian is a limited edition book and print project created by photographer Nathan Larson. 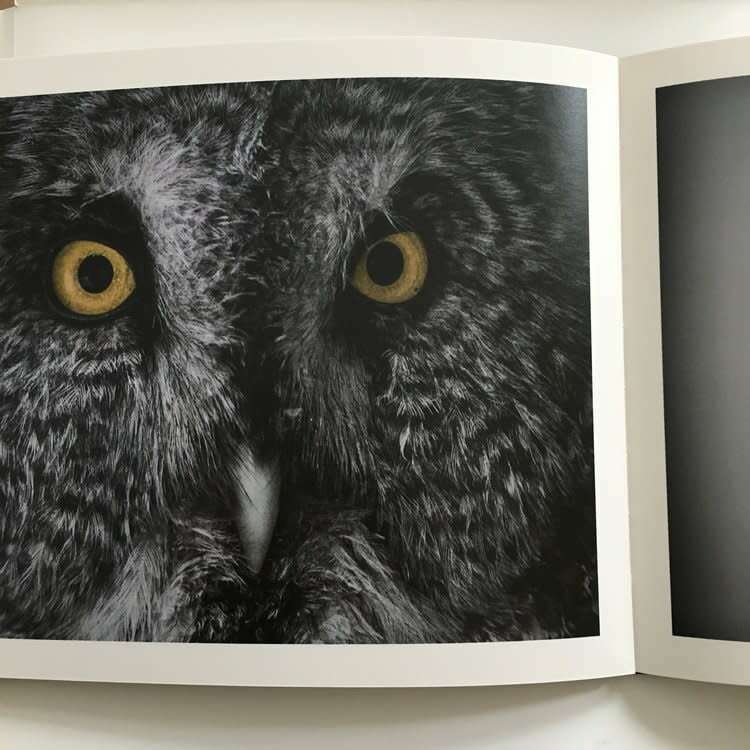 Avian presents various bird species from around the United States. 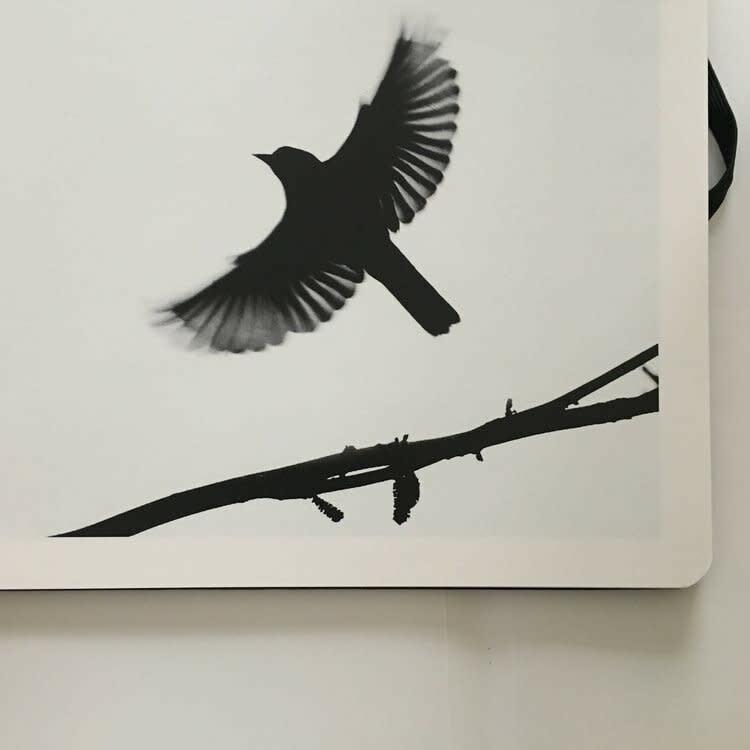 Photographs are presented in multiple styles; from flight motion and portraiture to minimalist photographs which leave only the silhouettes of birds in their natural habitats. 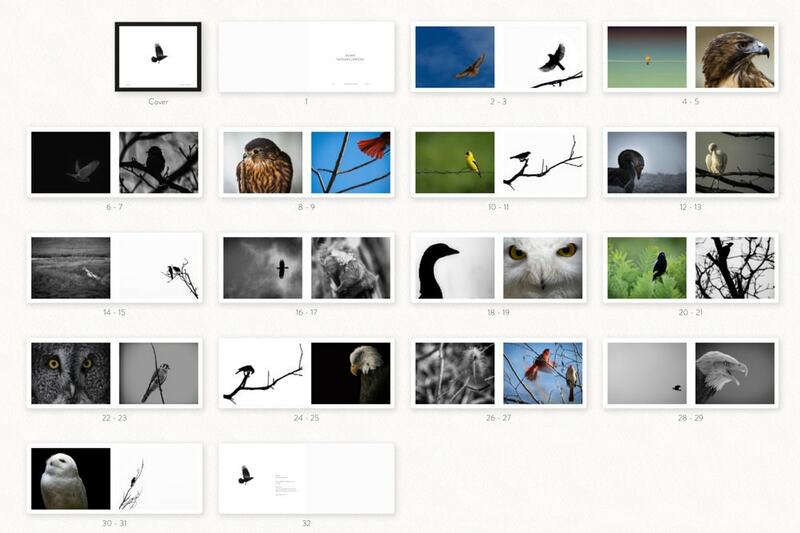 Avian features 31 carefully selected photographs presented on over 30 pages of a classic Moleskine landscape book. 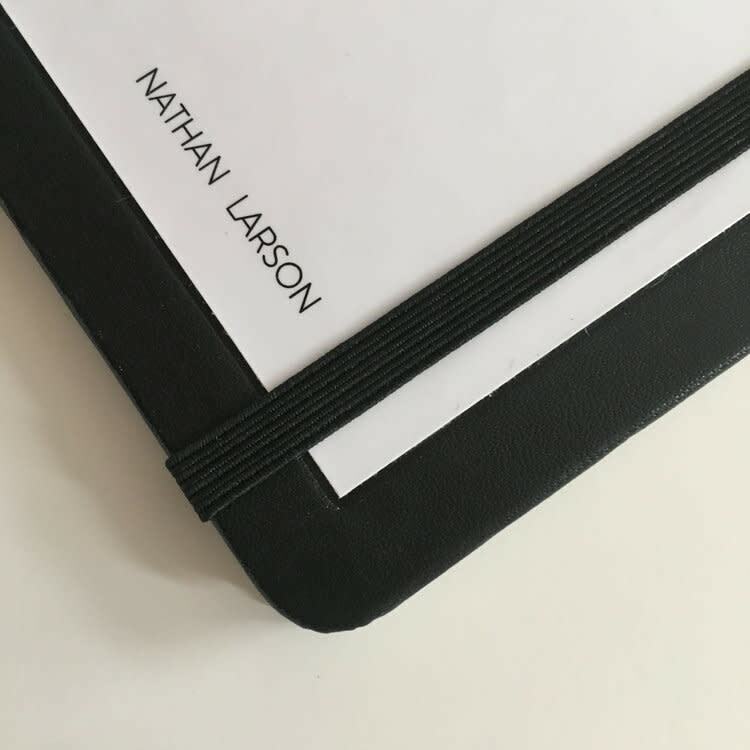 The title page is hand numbered and signed. 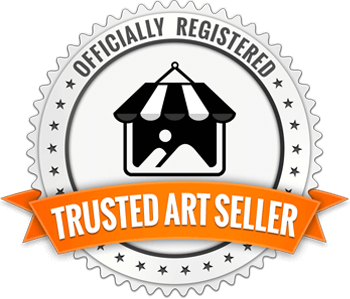 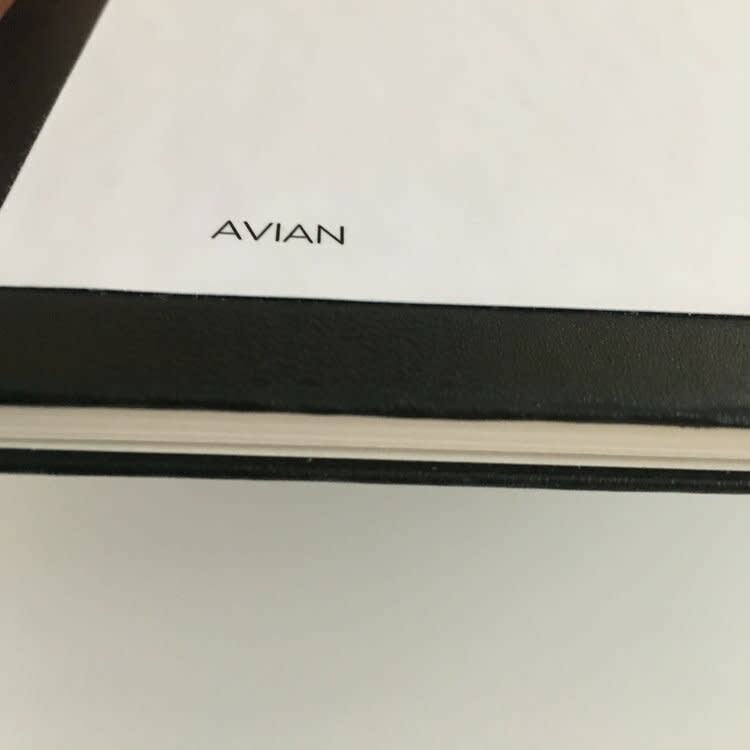 Avian also includes a signed and numbered limited edition print from the collection securely placed in the traditional back pocket of each Moleskine book. 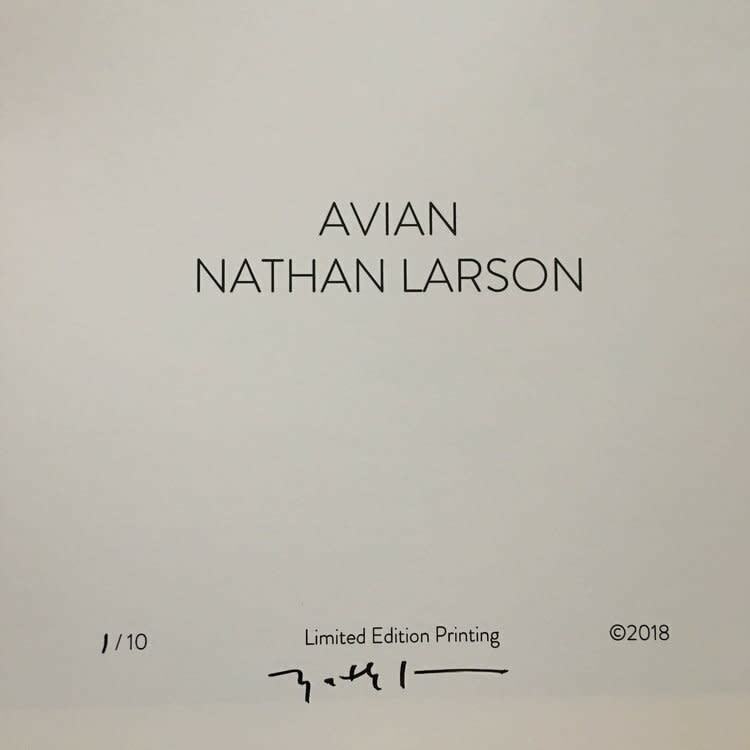 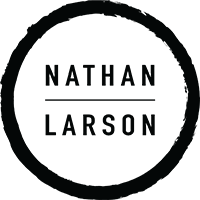 Each book features an additional signed and numbered print from Nathan Larson which is sold exclusively with the book and stored securely inside the book pocket. 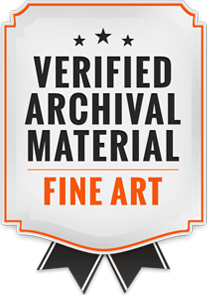 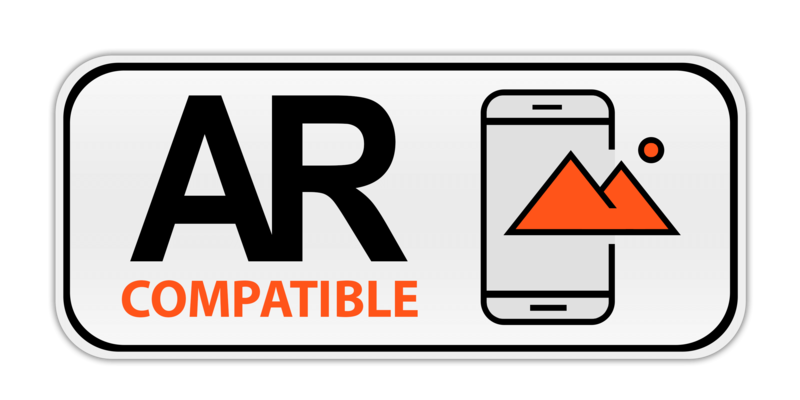 **Please note that the price of this item may increase as the overall quantity decreases. 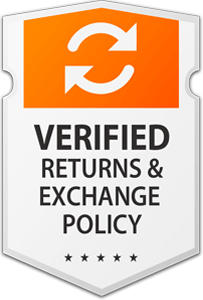 Thank you for your understanding.